Did missile test spark Chinese UFO reports? 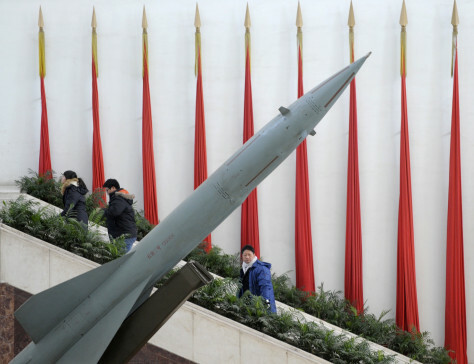 Visitors pass by a Chinese missile on display at a military museum in Beijing. China has said it successfully tested a missile intercept system, in what analysts said was a show of its advanced air defense capabilities.